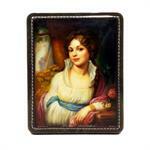 Russian lacquer boxes originated in Russia in the 17th century, these lacquered boxes are a prime example of Russia’s true talent in painting miniature boxes while capturing the finest level of detail. 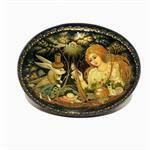 These boxes are typically made of papier-mâché, using oil or tempera paints, painted with brushes having no more than one rabbit hair, and polished many times. 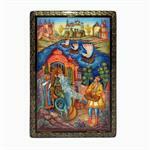 The boxes originate from four primary villages: Palekh, Fedoskino, Kholui, and Mstera. 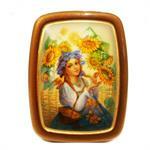 Each village is unique and has its own style which is reflected in the Russian miniature art. 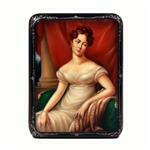 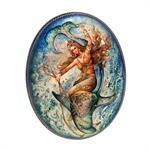 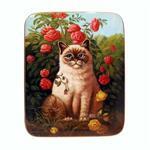 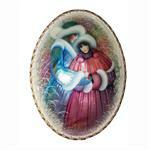 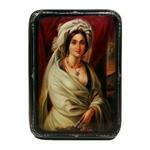 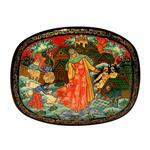 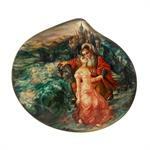 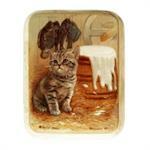 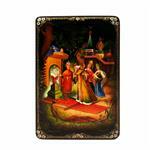 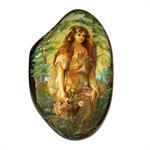 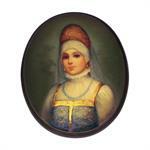 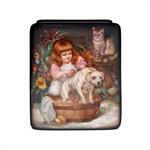 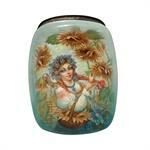 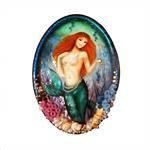 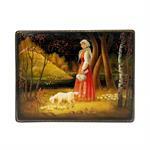 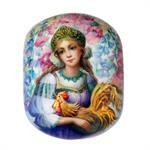 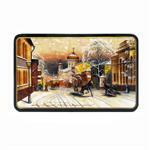 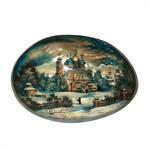 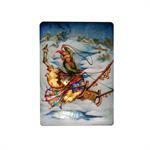 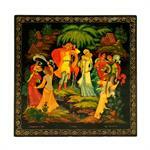 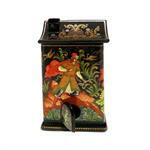 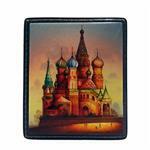 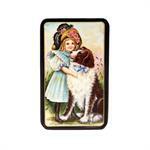 Russian lacquer boxes are painted by such artists like Kritov, Zotov, Solodilov and many other famous artists. 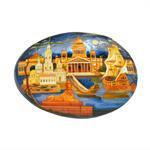 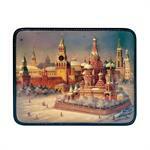 The Russian boxes are considered the prime Russian gifts and souveniers that are famous world-wide. 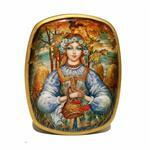 Russian boxes come in such unqiue shapes such as mushrooms, furniture, or custom shaped papier-mâché. 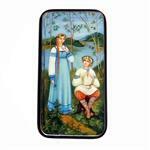 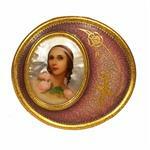 Browse through our large selection of Russian lacquer boxes from Fedoskino, Palekh, Mstera, and Kholui.